FacilitiesServices and facilities at the hotel include internet access, wireless internet access and a laundry.RoomsThe accommodation units each feature a double bed. A kitchenette equipped with a fridge, a microwave and tea and coffee making equipment is provided as standard. An ironing set is also available to guests. 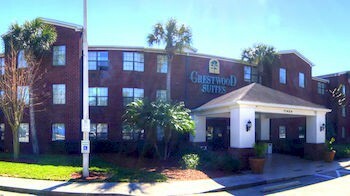 Internet access, a telephone and wireless internet access are provided for guests' convenience.